. She has some great tips on planning your own tent trip. Saturday&apos;s Mud Run was as full of crazy antics as ever. 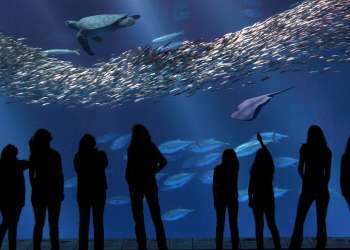 Here are some photos from the event: The Monterey Bay Aquarium has a new program of Aquarium Adventures that includes behind-the-scenes and under-the-seas tours, trips on Aquarium research ships and other fascinating trips. Book before they sell out! Fred Couples talks about golfing with Justin Timberlake in his SF Chronicle blog. Get a sneak peek at The Spa at Pebble Beach with highlights from photographer Scott Campbell&apos;s shoot. Get the 17 Mile Drive experience as Danae D shows you around - virtually. 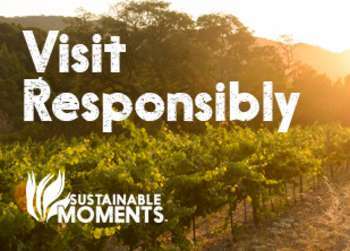 Take a visit to the other side of Monterey County with a pair of RVers who are exploring Salinas. Foodbuzz gives a foodies-eye view of Passionfish in Pacific Grove.